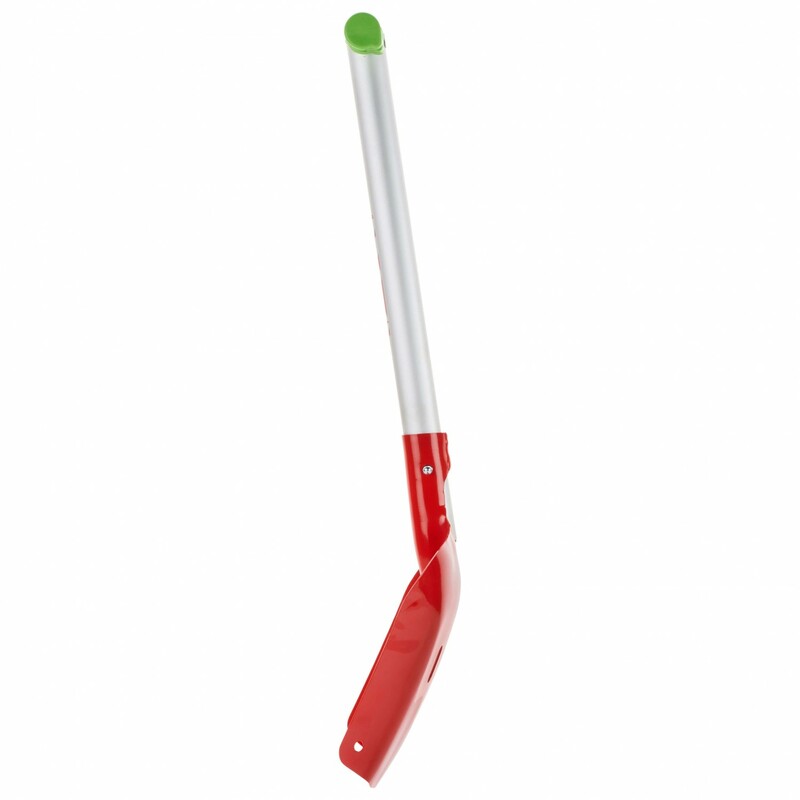 Lightweight and easy to use - the Arva Access Shovel! 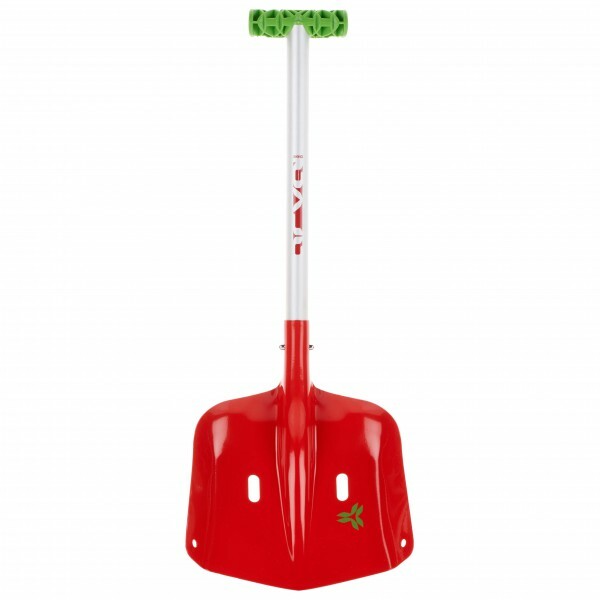 This shovel is absolutely perfect for snowshoers and ski tourers in need of a shovel that boasts an excellent balance of weight, pack size and efficiency. The Access Shovel from Arva will give you everything you need in an avalanche shovel.